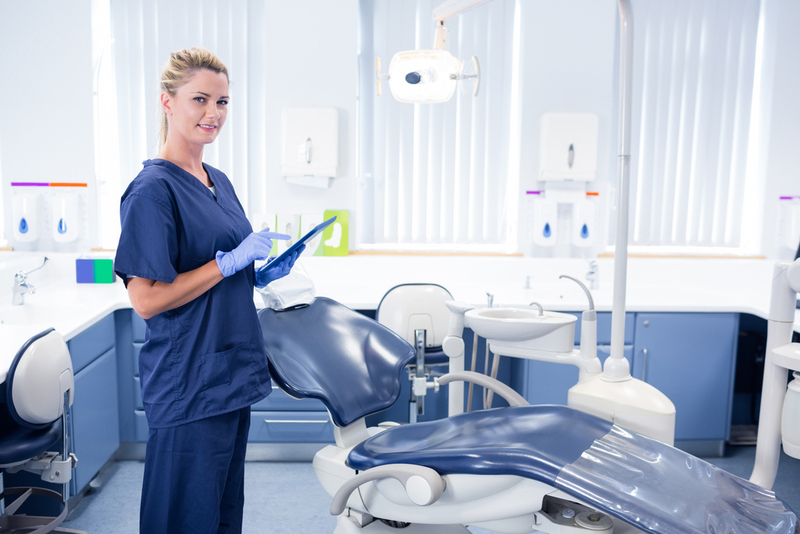 CE’s for Dental Assistants – It Is Essential! Continuing Education courses are the building blocks of your career. Yet I’ve heard it many times over the years and to this day, assistants will tell me they are told they don’t need CE’s. Many states don’t require any type of education in order to work as a dental assistant. Some states require licensure, permits or certification in order to work or perform expanded functions. Even bordering states differ greatly, so be sure to check out the dental practice act for your state to be sure you’re acting under their guidelines and not acting illegally. A quick reference is located on the website of the Dental Assistant National Board at www.danb.org they have done the work for you and keep it updated, so check it out. Don’t need a license in your state? No permit or any continuing education requirements? Want to be the best you can be in your career? Then never pass up the opportunity to take continuing education! You might not “need” continuing education but you need it! This world of dentistry is ever changing, the materials, the technology, it’s growing so fast and dental assistants have the opportunity to truly advance themselves. Take advantage of the education around you. And if you’re a member of the American Dental Assistants Association (Many dental hygienist and front office team members are) there is free CE on their site; www.adaausa.org. Another great opportunity for learning is to have a lunch and learn! Im the queen of lunch and learns! The sales rep brings products in, you learn something new and get a great lunch! Have the handpiece guy come out and show you the proper way to lube your handpieces or how to change a turbine. Call a sales rep and have them do a lunch and learn on water lines. There is so much out there you simply don’t know, so take advantage of every learning experience you can. 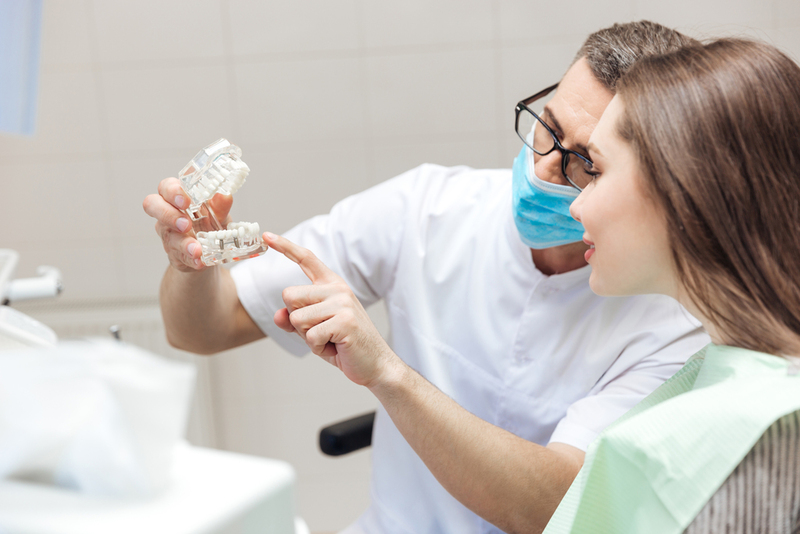 As a dental assistant, there are so many ways to grow in your profession. Opportunities to grow include writing, teaching, dental product sales, dental lab positions,management, consulting, dental staffing and temp agencies, etc. The only limit is your imagination! Ten years ago Tonya Lanthier, a dental hygienist, had this crazy dream of having a website dedicated to dental professionals. Her goal was to connect dental employers up with team members searching for jobs. Here Dental Post is ten years down the road a very successful endeavor and growing all the time! educate yourself and never limit yourself to what others think you can do!